Microsoft earlier this month reminded owners of devices powered by Windows 10 Mobile that support will end Dec 10, although some services may remain active for months after that expiration date. 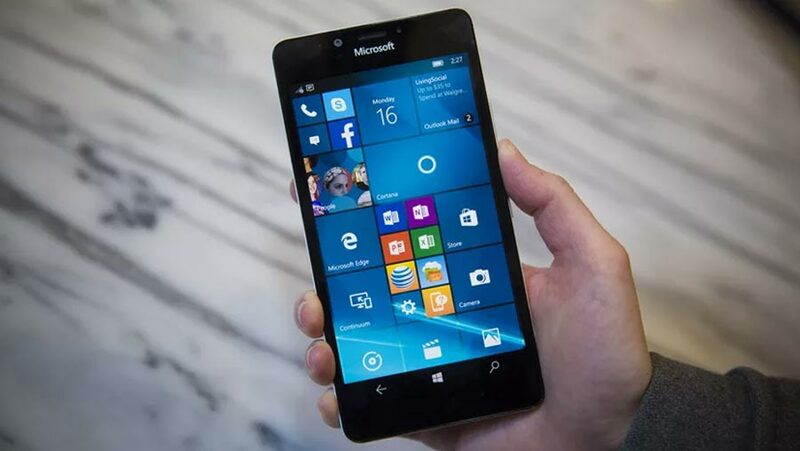 "As of Dec 10, 2019, Windows 10 Mobile users are no longer eligible to receive new security updates, non-security hotfixes, free assisted support options, or online technical content updates from Microsoft for free," the Redmond, Wash. developer said in the support document. In the revised support document, Microsoft urged anyone still carrying a Windows 10 Mobile device to dump it for something that runs Google's Android or Apple's iOS. "We recommend that customers move to a supported Android or iOS device," the firm said. But even though security and non-security updates will cease as of Dec 10, some services tied to Windows 10 Mobile and the its devices will remain active after that date. "Automatic or manual creation of new device backups for settings and some applications will continue for 3 months, ending Mar 10, 2020," Microsoft said.